Grab a limited copy of my first book ‘Everything To Live For’ to read my story from the beginning. 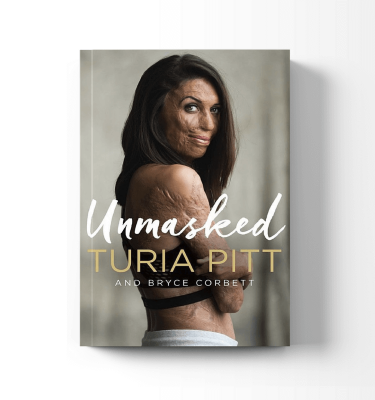 With too little-unburned skin left for skin grafts, Turia was put in an induced coma in the Burns Unit at Sydney’s Concord Hospital while her body fought life-threatening infections and her surgeons imported skin from California. She lost the fingers on her right hand and her fingers on her left are partially fused together. She needed a new nose. There has been numerous operation, yet there are many more to come. While the story of Turia’s survival involves many people – other race competitors, her rescuers, medical professionals – at its core is the strong will of Turia herself as she continues the long rehabilitation process with the loving support of her partner, Michael Hoskin, and that of their families in their New South Wales south coast hometown of Ulladulla, where the local community has rallied, raising funds to help with huge medical bills. The real tragedy of this story is that it should never have happened – because the race should never have happened. Do yourself a favour! This is by far the best book I have ever read! Super inspiring read! Highly recommended. “Everything To Live For” is a book everyone must read. 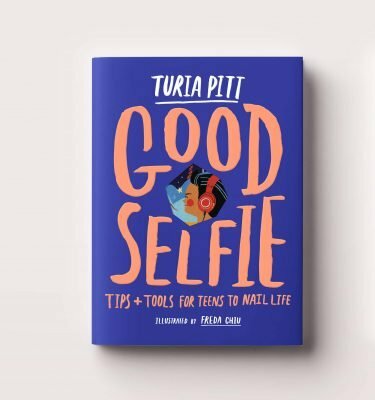 Turia is a person we can all learn much from. An absolute must read, I couldn’t put it down. 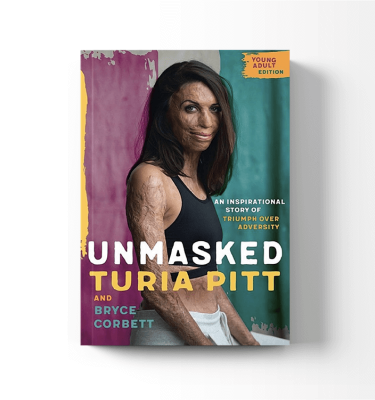 Literally from page 1 I was hooked … an amazing true story which takes you on a rollercoaster of emotions as you read but leaving you inspired by the courage and strength of Turia Pitt and her family. Finished in two nights…one word: inspirational. 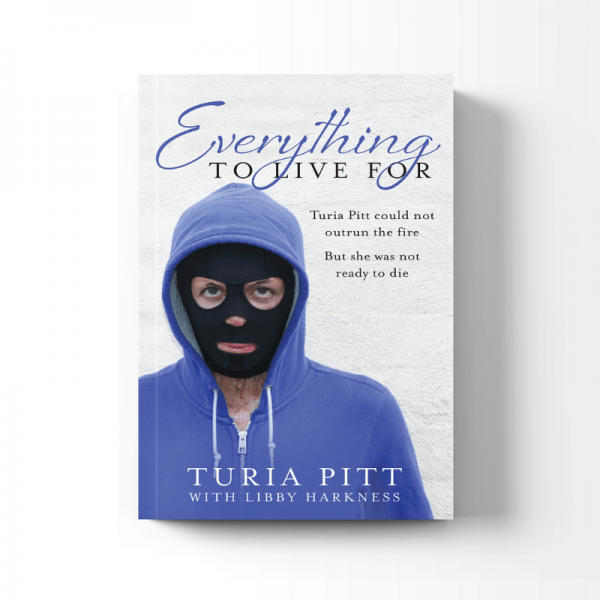 Turia Pitt, I loved reading your book. Wow what a remarkable read. I started this book on Sunday and couldn’t put it down. This book ???? No words except WOW. Turia Pitt, THANK YOU for sharing your story. You are so incredibly strong and brave. A warrior in so many ways. Your book, your life is inspiring and gives new meaning to the word courage. I am in awe of you. Thank you. If you love to read, if you want to be inspired, do yourself a favour and read this.